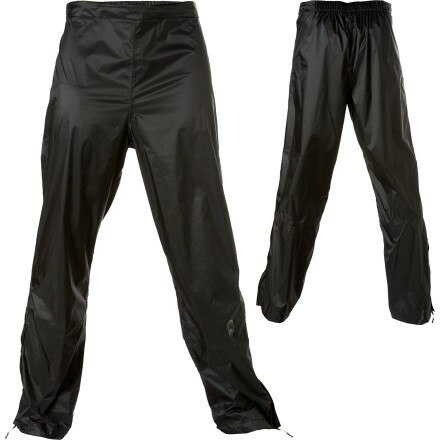 Visit Sierra Designs's Men's	Isotope Pant page. 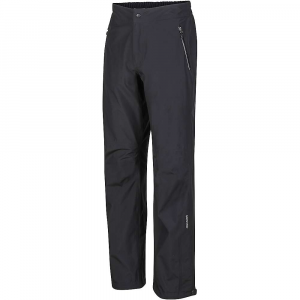 Sierra Designs Isotope Nano Pants are the perfect back-up plan if the weather turns southlightweight, waterproof and compact, these pants also feature a micro-ripstop pattern for durability. 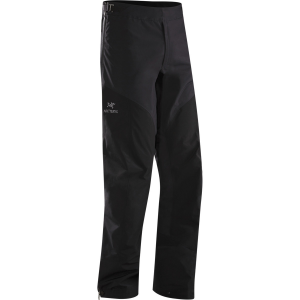 The Sierra Designs Isotope Nano pants are all the backup you need in your pack for when the weather turns ugly. Waterproof but compact, they'll keep you covered. Ripstop polyester shell fabric features a Nanolite waterproof breathable laminate for complete protection from the elements. Fully taped seams create the ultimate seal against water and snow. Articulated knees encourage freedom of movement. 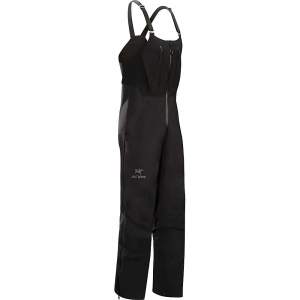 Ankle zippers with stormflaps make the Sierra Designs Isotope Nano pants easy to pull on and off while wearing boots. Closeout. When the weather take a turn for the worst, bust out the ultralight Sierra Designs Men's Isotope Nano Pant to shield you from the unexpected elements. Made from fully waterproof breathable 2L Nanolite fabric, this packable rain pant protects you without weighing down your pack. 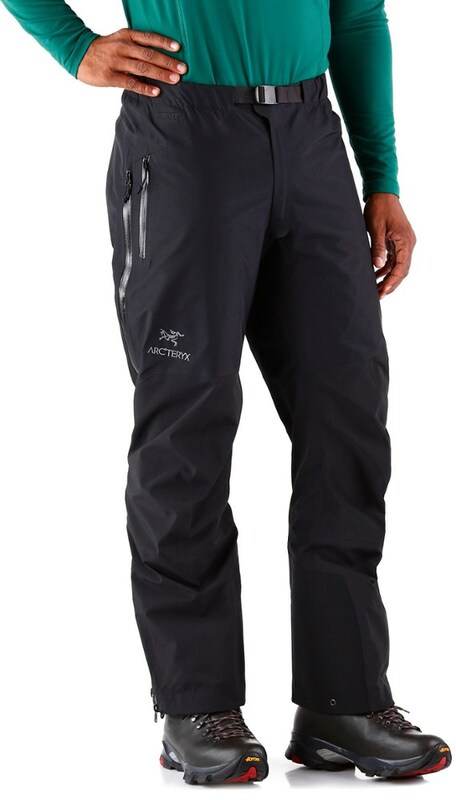 The Sierra Designs Isotope Pant is not available from the stores we monitor. It was last seen November 5, 2013	at CampSaver.com.